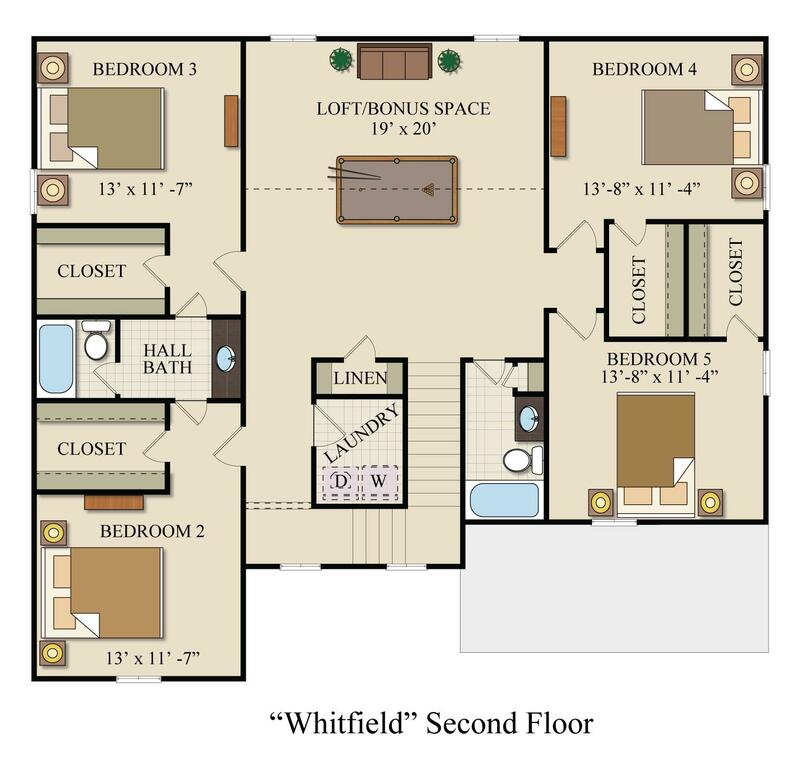 The Whitfield offers abundant space for the growing family. Highlighted by an Owner's bedroom on the ground floor that includes standard his/hers closets and a luxury bath, the Whitfield also includes a large open kitchen and wonderful family room. 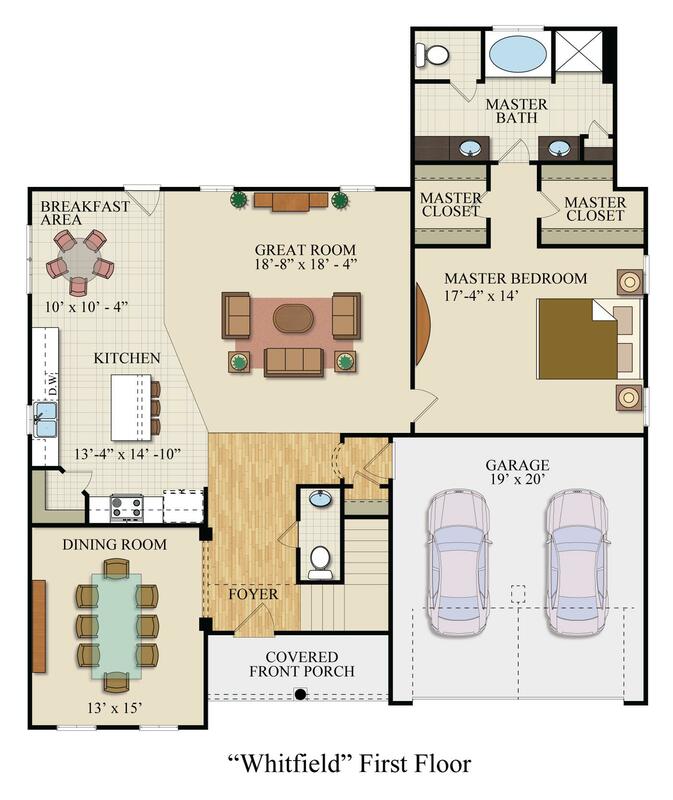 The dining room includes a wainscoting and three piece crown molding standard as well. 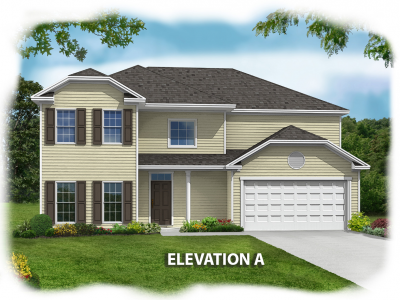 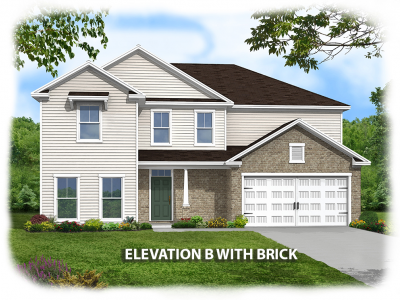 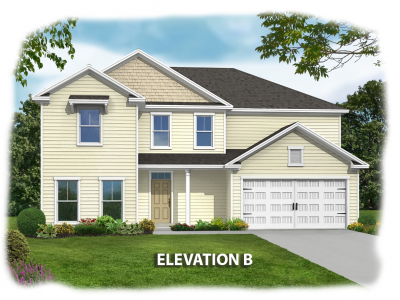 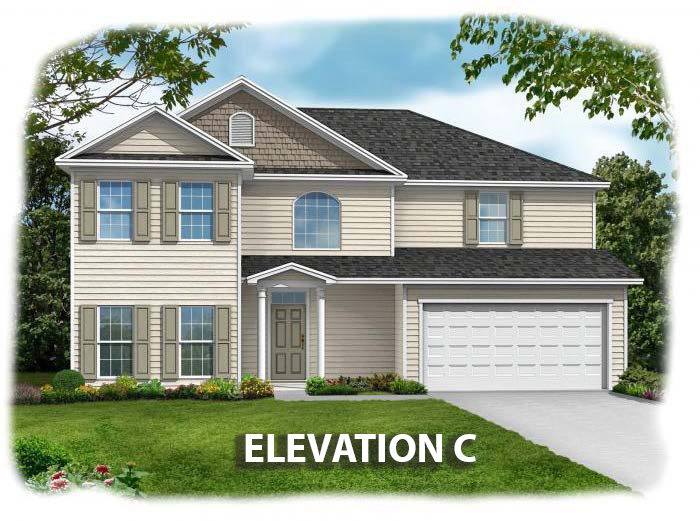 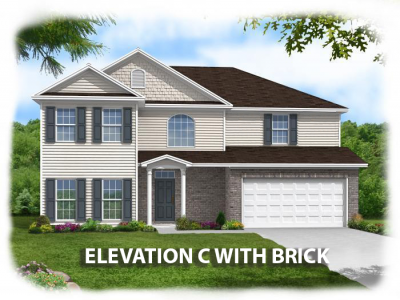 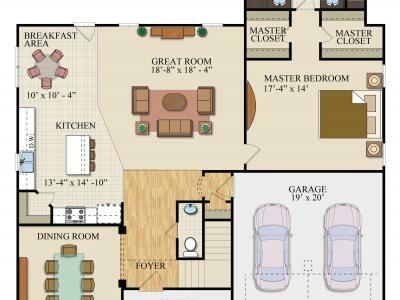 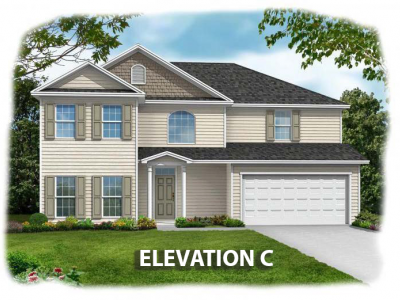 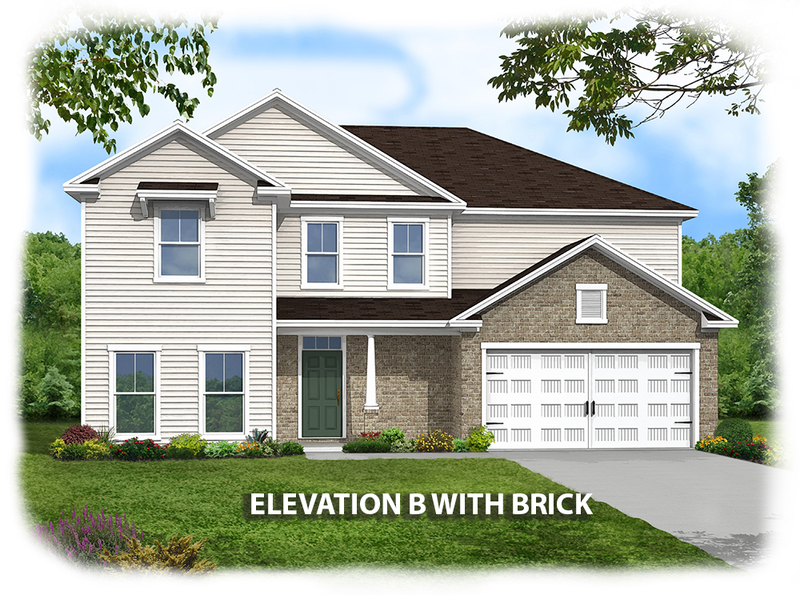 The Whitfield's versatility is apparent on the second floor where you have the option of either four large bedrooms with walk in closets and large bonus room, or a second Owner's suite along with large bonus room and three additional bedrooms. Every Whitfield is build with Icynene spray foam insulation and is Earth Cents rated. 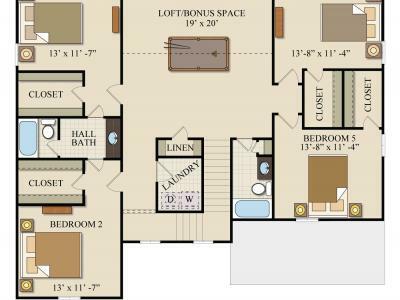 Helping you save money every month, while also helping the environment.